Models SC-E02 to SC-E4 have a 3-pole main circuit structure. Available in three frame sizes, 43mm, 54mm, and 67mm wide, they enable a significantly reduced mounting area. 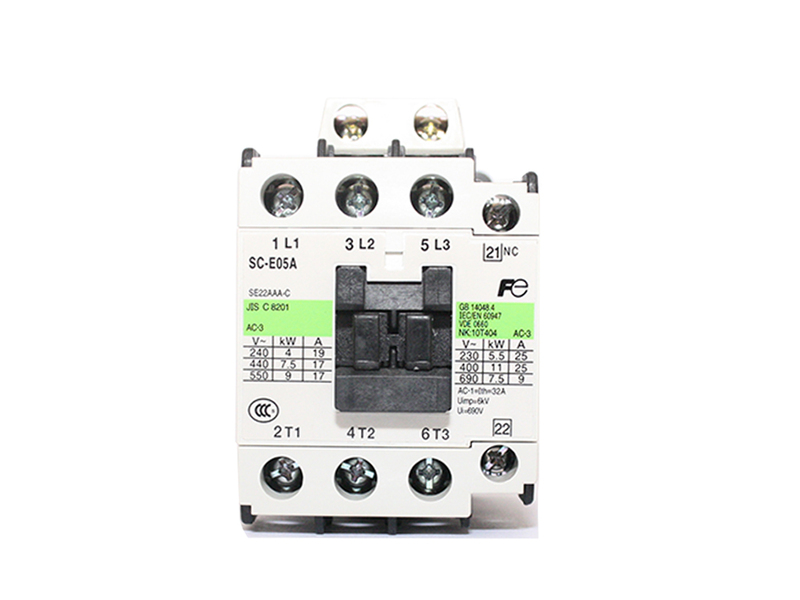 Models SC-E5 to SC-E7 use an IC-controlled SUPER MAGNET to ensure high operating reliability.